If you’re in the position of needing to care for an aging parent, then there’s a good chance you feel like you have the weight of the world on your shoulders – and their ill health could quickly start affecting your own health unless you get some support. Often, when it comes to our parents we feel the need to take everything on ourselves, particularly if we work from home, but just like how an airline pilot reminds us we need to attend to our own oxygen mask first before helping others, you need to do the same with your own health – and it’s, therefore, important you don’t shoulder the responsibility on your own and get some independent home care for your parent(s). The challenge with home care, however, is that of finding a suitable carer that is also affordable, and a lot of this comes down to their nature. 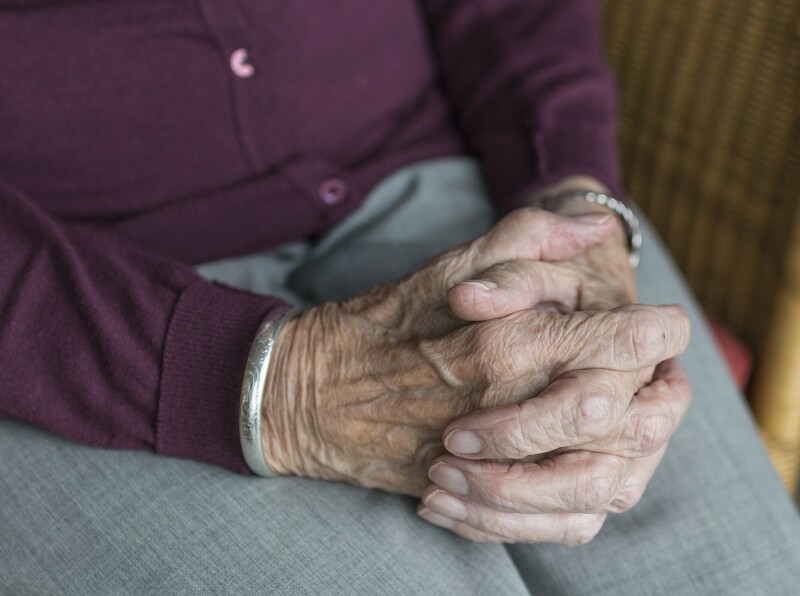 There are a number of horror stories where carers take advantage of vulnerable patients, particularly the elderly, in the context of financial gain and manipulation. These are rare, and most carers are professional yet the safety and security pertaining to this aspect are of paramount importance. Has the prospective carer been fully vetted? Do they have contactable references from previous patients or the family of previous patients… make sure you check the references, as you’ll be amazed by how many people use fake references. Reliability is a critical component when it comes to home health care. Also, if you’re working with an agency will there be consistency in terms of having one regular carer. The relationship between carer and patient is reasonably intimate and it’s important the emotional side of the relationship is considered in terms of reliability and consistency too – is the carer a positive, uplifting and stable person; or are they emotionally all over the place? Does the motivation from the carer come from a place of genuine care and compassion or is it simply a job to pay the bills? Do they have a personal experience where their lives were perhaps touched by an amazing carer who inspired them to get into the profession or was it a career choice that was more forced from financial necessity or low grades at school? There are different types of carers and each genre will have specialist skills in specific areas. You want to make sure you work with a carer that is experienced with the particular issue your parent(s) suffers from. What sort of training has the care worker received? What qualifications and experience do they have in the specific area they will be working on with regard to your parent(s)? Within medicine and health care, the best practice is constantly evolving so you will want to make sure the carer has an up-to-date knowledge and engages in regular learning. The most important aspect to look for in a care provider is for there to be a good fit with the patient; meaning there is a natural sense of rapport and mutual respect. Bothering The Doctor – Is It A Real Thing?